I walked into a a gun fight when I got to John and Carla’s wedding. It was a Nerf gunfight and I started shooting too. For about 10 minutes I turned into a Nerf war-photojournalist and I had to push my fear aside in order to get the shot and the pain on a young groomsman’s face as he realized that he accidentally shot a coffee over onto the floor. 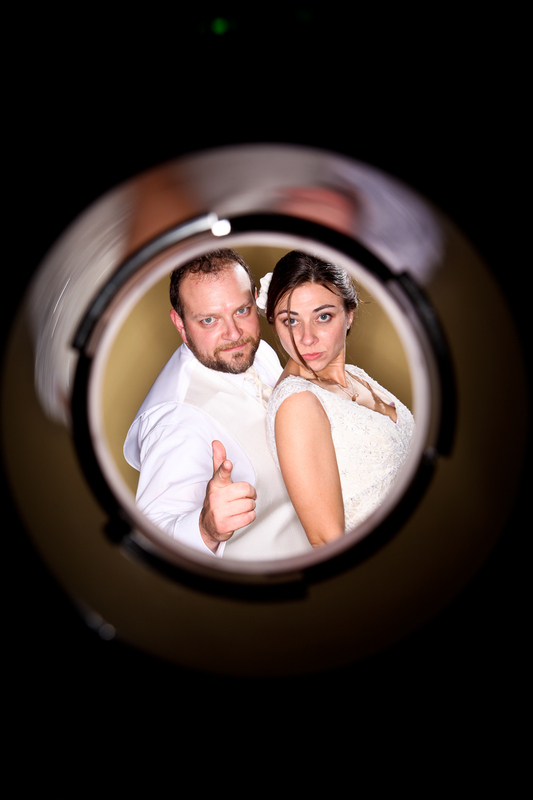 This is why I love shooting weddings. When people surround themselves with all of their loved ones and best friends, there is nearly always a playful atmosphere that makes my job easy and fun! John and Carla were married at Christ United Methodist church in Brentwood. The church offered some of the best window light that I could have wished for throughout the narthex of the church and also in the chapel. 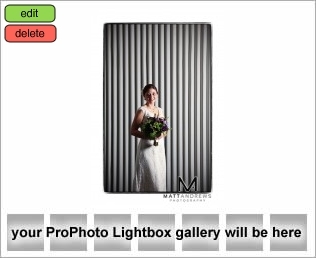 Definitely check out the bridal portrait of Carla where I had her stand in front of a divider in the back of the church. I lit her at such an angle that the corrugation created stark shaddows to give a black and white striped look that plays with your eyes. While I mentioned a playful atmosphere above, I definitely noticed a seriousness at the mention of the ceremony and implications of the day. I was in the cry room with John as Carla came in to have a special moment together and prayer together before the ceremony. In those intimate moments its hard not to get caught up in the emotion of it all and I brought a whole new meaning to cry room. Just kidding. I didn’t cry but it was very moving. After the ceremony, everyone made their way to Traveler’s rest for a reception. I only photographed 2 weddings at traveler’s rest in 2010 and in a strange coincidence, they both took place the same weekend. This was the first of the two and I’ll follow-up this blog with the other in case you are interested in viewing more traveler’s rest wedding photos. This particular weekend (the 2nd weekend in November) the trees absolutely peaked at Traveler’s rest. Their giant Ginko Biloba trees turned bright yellow and made for some very beautiful photos. I’ll post a few of the dancing shots from the reception. Notice how nicely they come out when couples dance with one hand clasped in an open stance. This way I’m able to get shots of both faces rather than the back of a head as you get with the hug dance. John is a lawyer but he is also a photographer and it meant a lot to have him trust me with the big job of capturing his wedding. I consider it to be one of the highest compliments that I can receive when a photographer hires me to photograph his or her wedding!